Welcome back to the second day of the 2019 General Assembly! Today is packed full of excellent sessions, and this list of highlights is by no means comprehensive! Make sure you complement this information with EGU Today, the General Assembly newsletter, to get the most out of the conference, available online. Today’s Union-wide session celebrates 30 years of the WMO Global Atmosphere Watch Programme (US5). This session will highlight the need for, and illustrate exciting advances in the translation of atmospheric composition research to support services. The event will also articulate the needs for advances in observing systems, models and a better understanding of fundamental processes. Join the discussions at 10:45–12:15 and at 14:00–15:30 in Room E1 or catch the conference live stream. Today’s Great Debate cover Plan S, an initiative organised by a coalition of research funders that demands for research supported by participating funders to published in Open Access journals by January 1, 2020. In this debate, Plan-S: Should scientific publishers be forced to go Open Access?, representatives from subscription-based and Open Access publishers, architects of Plan S, and researchers affected by it will address questions surrounding the implementation of the plan and its consequences. Join in the debate from 16:15–18:00 in Room E1. You can follow the session on Twitter with #EGU19GDB, and, if you’re not attending, tune in with the conference live stream. The day also has many inter- and transdisciplinary sessions to choose from. The session Urban Ecohydrology: from building greening to future cities focuses on according urban ecohydrological problems and approaches to solve them spanning from technical to nature-based solutions in different time and spatial scales from the building to the whole city. The session The Third Pole Environment (TPE) under Global Changes is dedicated to research on the atmosphere, cryosphere, hydrosphere, and biosphere of the Tibetan Plateau and surrounding mountain regions, known as the Third Pole, and their interactions with global change. Today is also a big day for Medal Lectures, there are 17 taking place throughout the day covering various areas of the geosciences. Make sure you check the programme so that you don’t miss them. The Arthur Holmes Medal Lecture by Jean Braun (MAL2/GD/GM/TS: 12:45–13:45 / Room E1) is being streamed live. 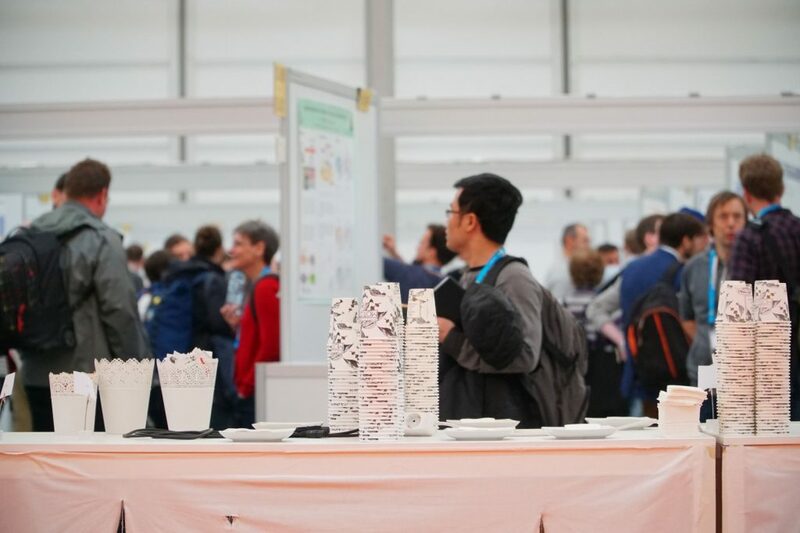 During time block 5 (18:00–19:00) today, be sure to stop by the EGU Booth for the Diversity & Equality Reception, hosted by the newly established EGU Working Group on Diversity and Equality. Additionally, geophysicist Xavier Le Pichon from the Collège de France will be giving a Stand-Alone Lecture titled ‘Pangea and lower mantle: Are we entering into a new paradigm? From Plate Tectonics to Global Tectonics‘ tonight from 19:00 to 20:00 in Room E1. Also on offer today is a screening of the award-winning documentary A Plastic Ocean (19:00-21:00 in Room E2). 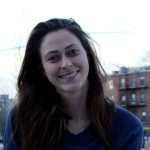 At the event you’ll have the chance to learn about the impacts of plastic pollution around the world, what action we can take to stop plastics entering our natural world and pose your questions to the film’s producer, Jo Ruxton, at the end of film. If you’re an early career scientist (ECS), this year’s conference has more than ever on offer for the ECS community, and today is a bumper day, packed full of ECS-related activities. 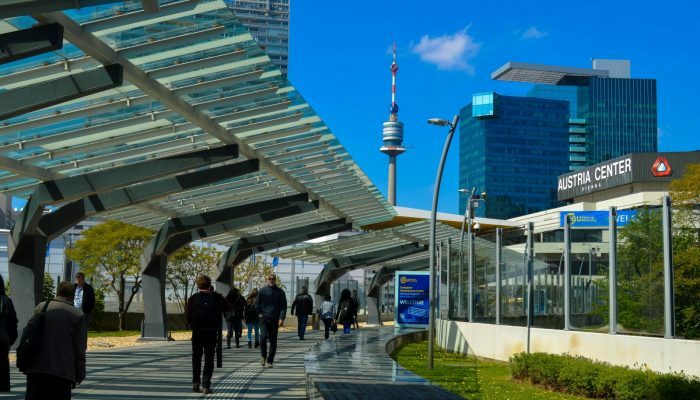 Meet the EGU ECS Representatives and EGU Communications Officer (Stephanie Zihms, Raffaele Albano, and Olivia Trani) at the EGU Booth from 10:45–11:30, to find out more about the Union and how to get involved. 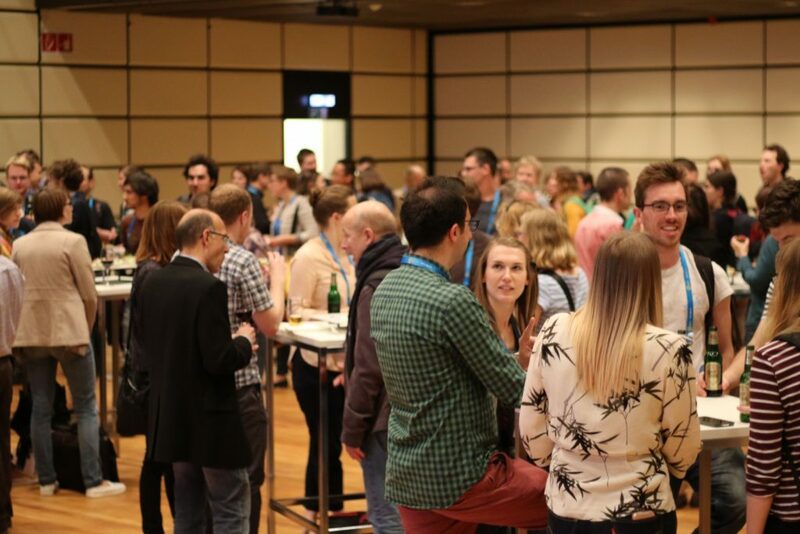 Additionally, the EGU’s Early Career Scientists Networking & Careers Reception is a great chance to network and meet established scientists who can offer advice on anything from how to prepare a research grant to how to balance your research and personal life. The event runs from 19:00-20:30 in Room F2 with light snacks and drinks served when you arrive! The reception is now fully booked, but keep an eye on our social media channels for chances to take part in the reception. Finally, remember to take the opportunity to meet your Division’s representatives at the EGU Booth in today’s Meet EGU sessions. Have a lovely day!